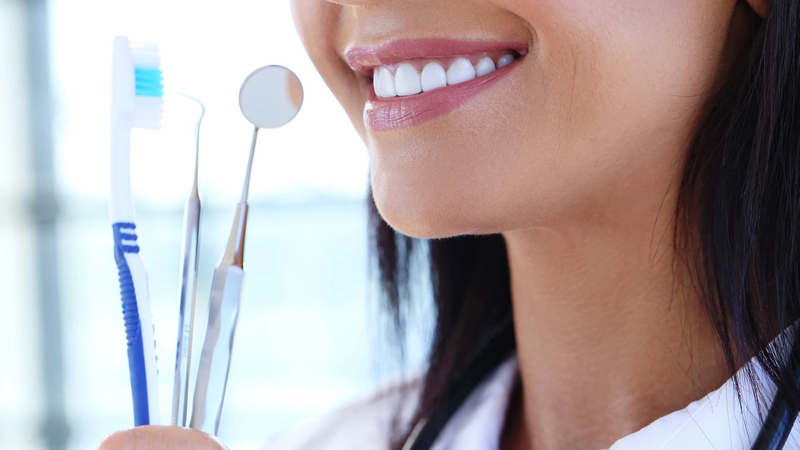 Columbus Family Dental – Mark R. Griffiths DDS | Dentist in Columbus, Nebraska – Columbus Family Dental in Columbus, NE offers professional general and cosmetic dentistry. From cleanings to periodontal therapy, we can handle them all. 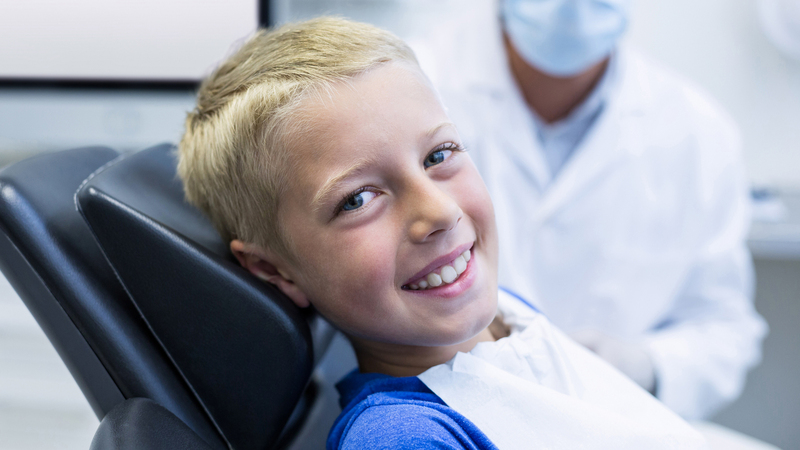 At Columbus Family Dental our goal is to provide you with a comfortable dental experience and the quality dentistry that you want and deserve. 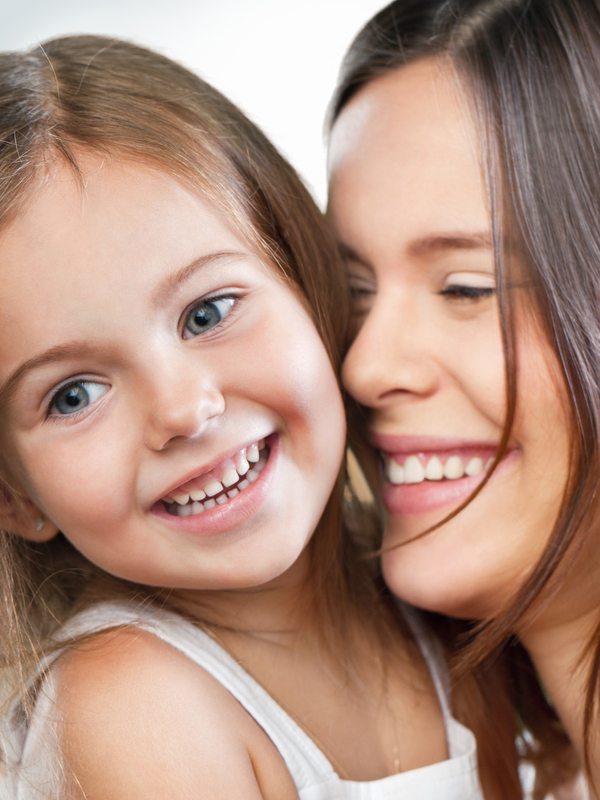 At Columbus Family Dental we offer a variety of services and procedures for the dental health of you and your whole family. From cleanings to dentures, we can help you with your dental needs. Whether you are needing a cleaning or are having a tooth emergency, our professional team at Columbus Family Dental is here to care for you and your family. Click below to take a tour of our friendly and inviting facility. We offer up-to-date and comprehensive dental technologies, including digital x-rays. We also use intra-oral cameras, so you can see exactly what we see in your mouth. We want you to smile! 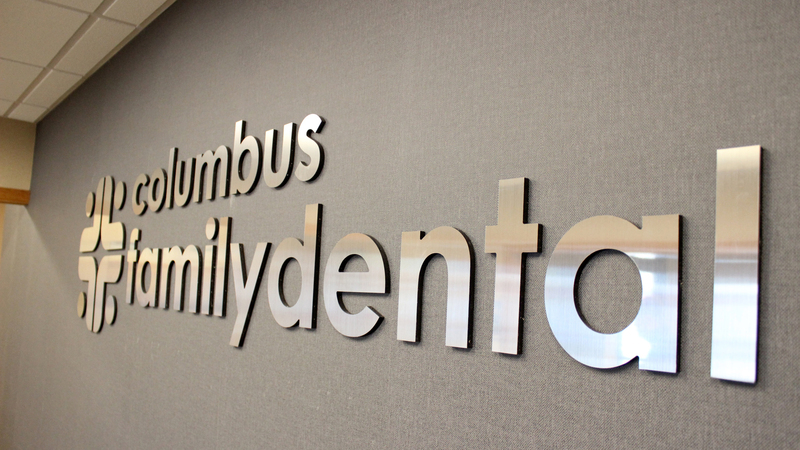 Columbus Family Dental offers general and cosmetic dentistry. We know dental health is important to a person's overall body health. Everyone should be able to achieve dental health, which is why we have financing options available to those who qualify. We are always accepting new patients. Contact us today to get started. Are You New to Columbus Family Dental? Contact us today at 402-563-3631 or go to our Contact Us page to schedule an appointment. We look forward to seeing you!